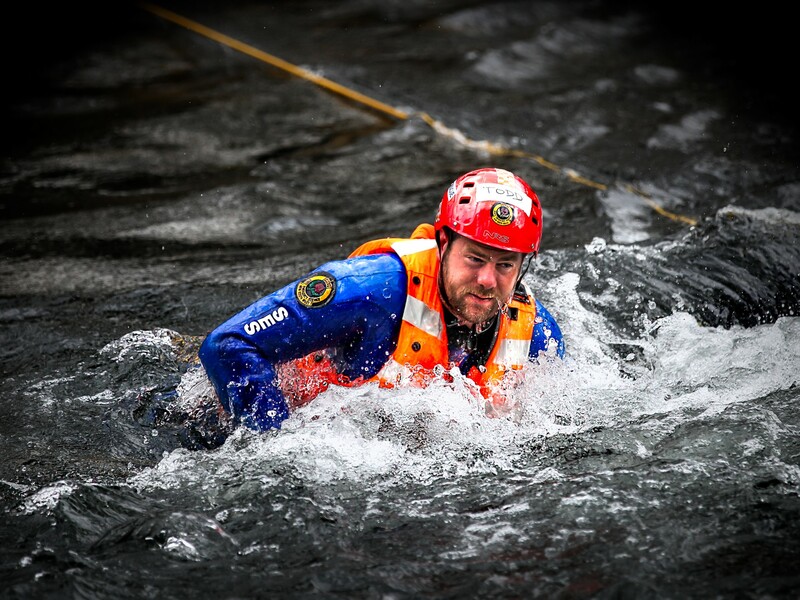 Be part of a community group to utilise your skills or local knowledge. It is important to keep your gutters and downpipes clear as blockages can cause the water to overflow under the eaves into the roof cavity. 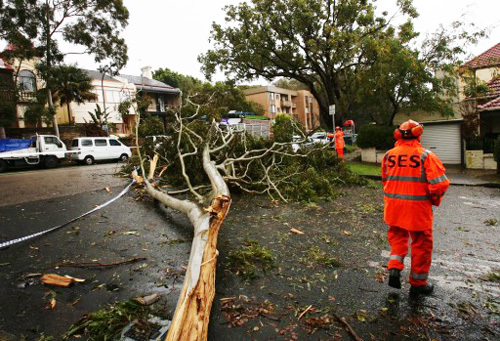 Call the NSW SES on 132 500 if you have experienced damage from storms, wind, hail or a fallen tree and if a tree branch is threatening your property or a person’s safety. Clean your gutters, downpipes and drains regularly to prevent blockages. Blocked gutters means rainwater runs down the walls and can pool on your roof. 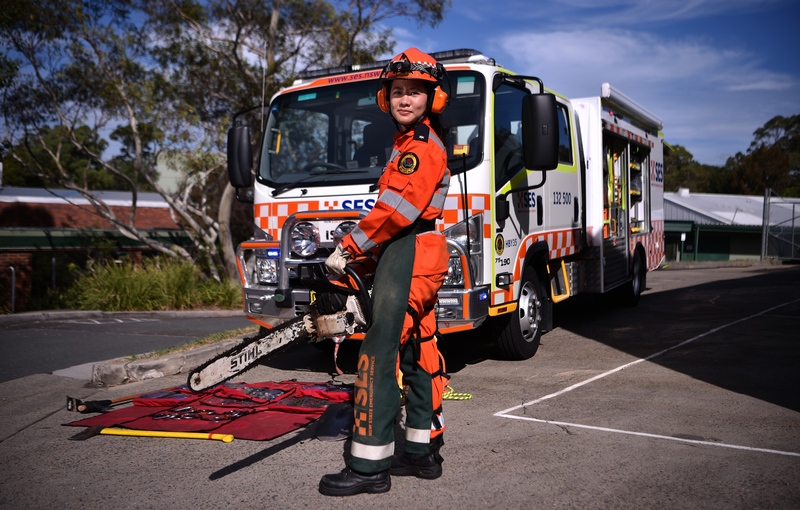 The NSW SES values people who can offer different skills and experiences to meet a wide range of community needs. Got a great idea to make your community an even better place to call home? Now is the time to start thinking of projects to benefit your local area – so get your thinking cap on! 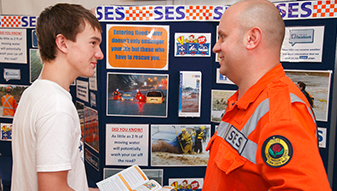 Your local SES would like to partner with you to help you to develop your own Emergency Plan so you are better prepared for the next event. 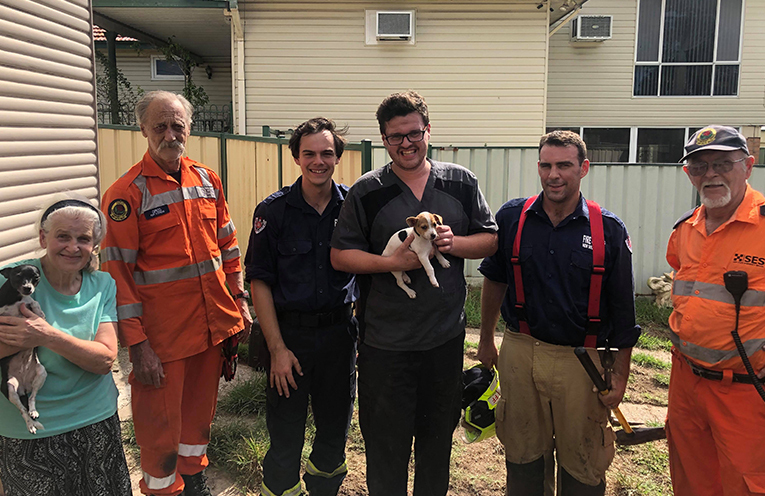 The NSW State Emergency Service utilises interactive mapping tools such as Story Maps to effectively retell historic jurisdictional events as well as communicate Flood, Storm and Tsunami risk. Here are some common storm types that we experience in NSW. 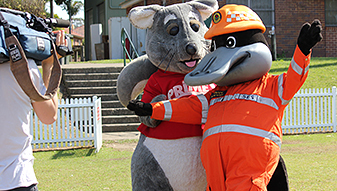 NSW, do you know your tsunami evacuation area? While the likelihood of a land-threat tsunami on the east coast of Australia is low, this maps show the areas where residents and workers would have to move to higher ground in the event of a land-threat tsunami. Here you will find our resources in various languages. 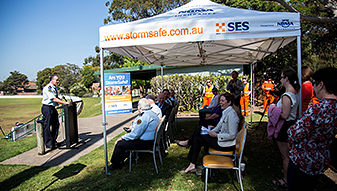 Live updates, traveler information and personalised alerts for NSW roads..
NSW SES provide warnings specific to local areas. Simply enter your postcode or suburb to view the location on the map along with a list of warnings here. 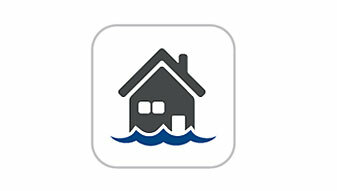 Find out what to do when we issue Evacuation Order, Evacuation Warnings and All Clears. 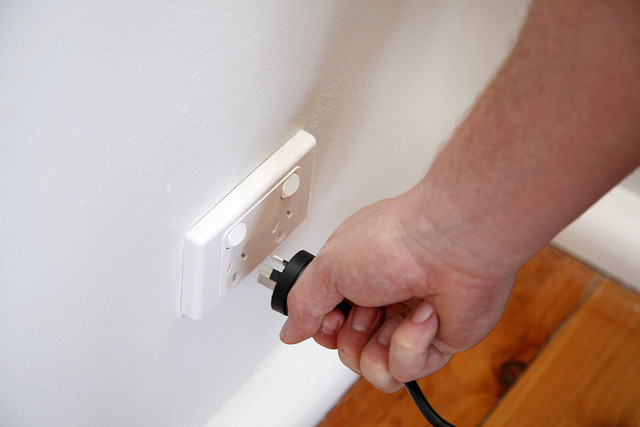 If there’s an outage, your distributor can normally provide you with info on when power or gas should be back up and running. Heavy rain, high winds and hail can cause major damage to your home, but it's damage that can often be prevented. Maintaining your property is your first line of defence. 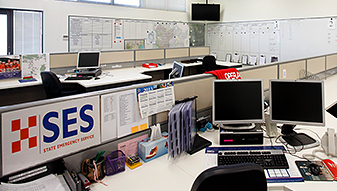 Click here to view a list of all NSW councils websites for local council information. Building resilience is most effective when we work with our community. 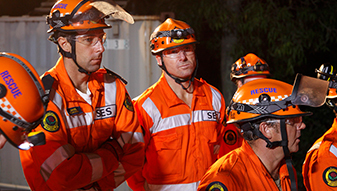 To do this, NSW SES are committed to hearing from you and ask you to Have Your Say here. 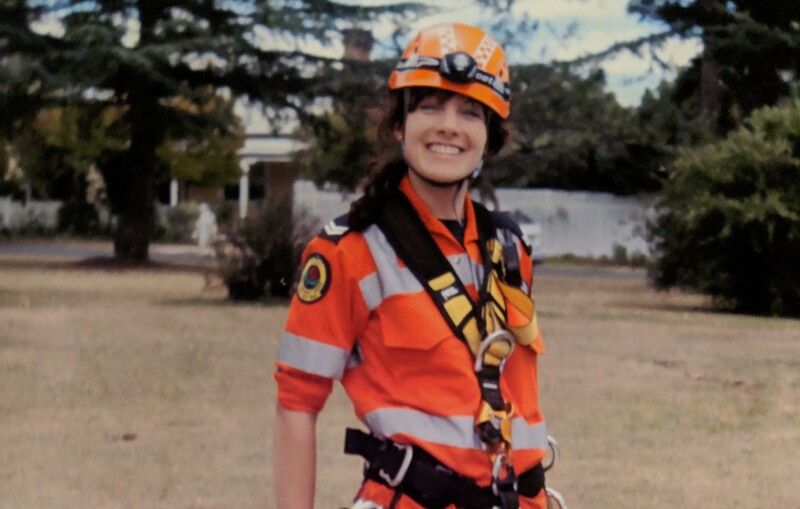 Donations made directly to NSW SES Units are used to support the local volunteers who in turn support their local communities in times of flood, storm and other emergencies.